One of those pies you don't know whether to eat it cold or warmed up - either way it's great ! 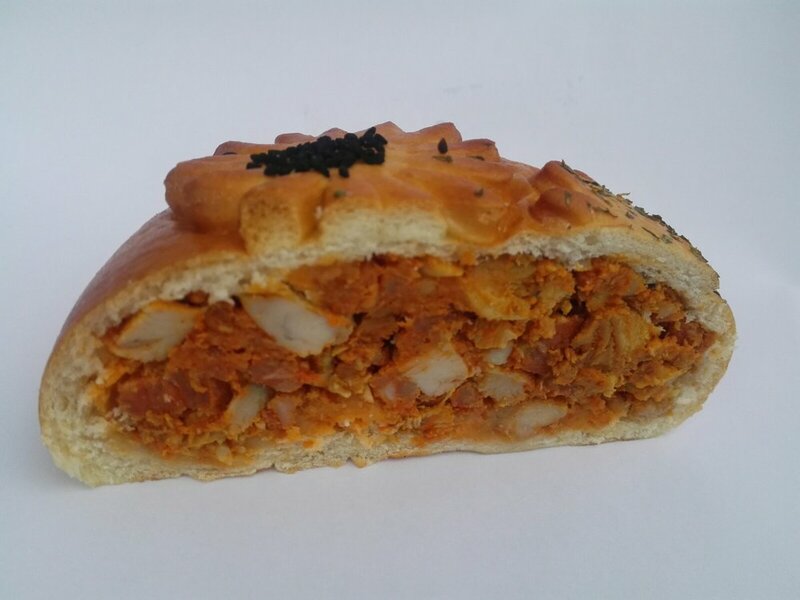 This traditional hand-crafted Russian Piroshki is a lightly sweet soft buttery yeast dough - wrapped around a seasoned filling of baked chicken thigh morsels and two types of chorizo - one mild, the other stronger. My 1st British Pie Award winner - this time - Bronze.